Moosehead Area Rentals is a family owned vacation rental business in Northern Maine. 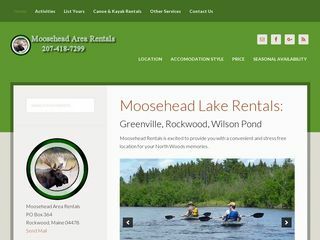 They rent properties on Moosehead Lake in Rockwood and Greenville Maine. 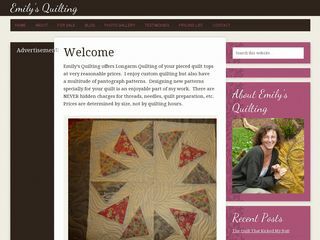 Emily’s Longarm Quilting offers Longarm Quilting of your pieced quilt tops at very reasonable prices.